In many previous years of this column, fall has meant detailing launches of new MMOs; however, these days fall usually means new expansions and content updates to existing MMOs. This month for MMOCO, we’ll be looking at a couple of upcoming updates to TERA and FFXIV. We also sadly have the closure of Carbine Studios (and thus, WildStar) to discuss. Late last week, NCSoft announced the sudden and immediate closure of Carbine Studios, the developers of WildStar. This marks the beginning of the process of shutting down their game as well. While no specific schedule has been set, players who have spent money in WildStar since July 1st, 2018 will be refunded until the payment system is shut down. Certain teams within Carbine will be selected to help bring the game to a close and NCSoft has stated that they are trying to reassign as many Carbine employees as possible to other roles within NCSoft. 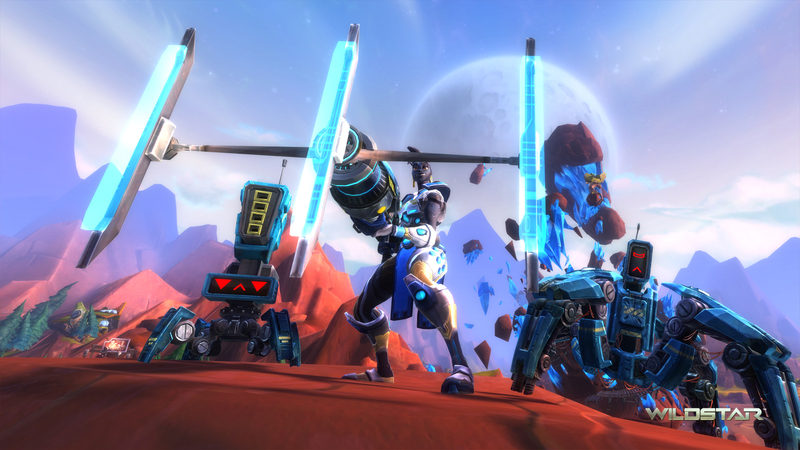 WildStar started as a monthly subscription MMO on its launch in Summer 2014. Despite enjoying a fairly successful launch, subscription numbers dwindled at a rapid pace, leading to a switch to free-to-play a year later. Several pushes have been made to increase the static player base, but it seems these efforts ultimately did not bear enough fruit. WildStar was a game I quite enjoyed on its launch and I’m sad to see it go. Happily Evil After reintroduces the 5-player Shadow Sanguinary dungeon, which pits you against the dark lord Dakuryon. Completing this dungeon and other high level dungeons will award players with new crafting materials which they can use to craft the new Ethereal accessories. Fitting in with the theme, this patch also introduces five new Dakuryon pets, which have varying combinations of auto-looting, auto-gathering, and auto-potion abilities. The Happily Evil After patch lands on September 13th, 2018. FFXIV’s pending update, Prelude in Violet (Patch 4.4), sounds to be a big one with both new and updated content and features. In addition to a new main scenario and updated and new side story quests, housing gets updated with mannequins and estate tags. The Uznair dungeon and Ceremony of Eternal Bonding are also both getting some new variations as well. 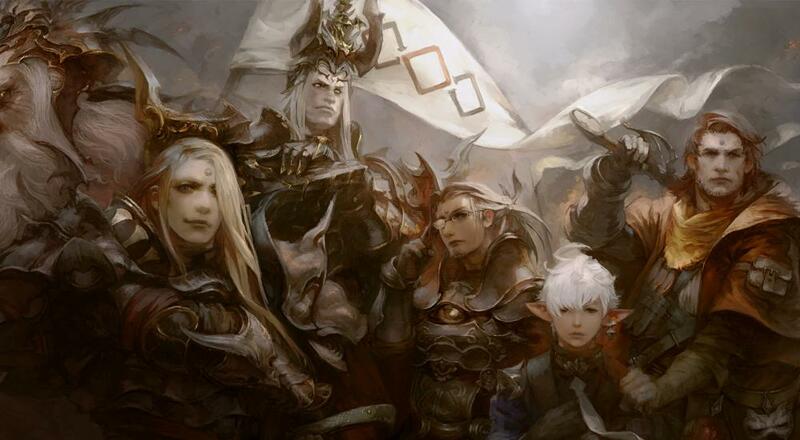 Perhaps most exciting, though, are the new dungeons, trial, and raid. Prelude in Violet launches with one brand new level 70 dungeon (the Burn) and a Hard Mode version of Saint Mocianne’s Arboretum. There will be a new level 70 trial against Suzuku in Hells’ Kier and a new tier in the Omega raid series will be introduced called the Alphascape. Prelude in Violet launches on September 18th, 2018. You can check out the trailer for the update below. That wraps it up for this time! Are there any updates you’re looking forward to this fall? Any reactions to WildStar’s imminent closure? Page created in 0.5518 seconds.